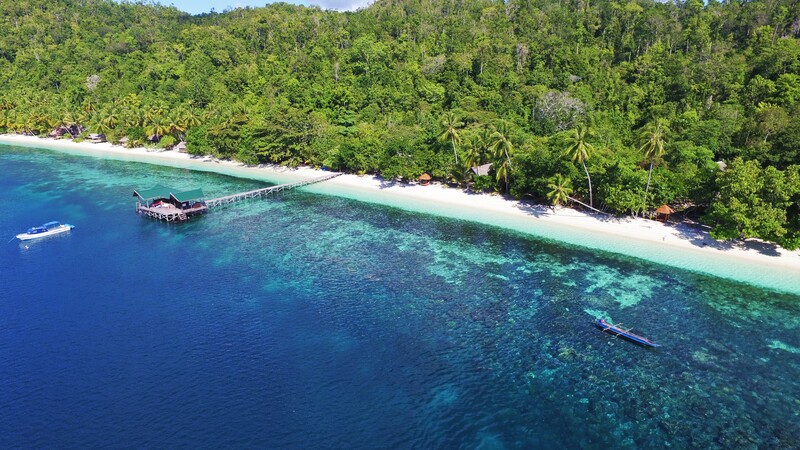 Are you ready for your Best Family Dive Vacations in Raja Ampat! Humankind evolved over millions of years, not in the urban chaos we live in today, but in raw, unbridled nature. The wild environment is our natural habitat and for millennia, before the advent of phones, televisions and computers, children played and learned outside in the natural environment. As adults when we book holidays, we often seek peace and tranquility. We seek solitude knowing that it is good for our soul to get away from the structure of our daily urban lives. Sometimes we forget that it is not good only for us, but great for our children to get away from their daily grind too. It is scientifically proven that playing outdoors is a benefit to our children’s well-being. Through outdoor play, children typically experience, an increase in their self-belief, confidence, learning capacity, enthusiasm, communication and problem-solving skills. Outdoor play is also great for encouraging children’s creativity and independence. Not to mention the benefits of being exposed to the elements – the vitamin D provided by sunlight, contributes to the bone development and stronger immune systems. With all this in mind, Biodiversity Eco Resort offers all the ingredients for the family dive vacation of a lifetime! Bringing your children along with you holds real benefits for everyone. We do not want to be mistaken for some stuffy exclusive adults-only resort -we welcome families of all shapes and sizes with open arms. We’ll do all we can to ensure every member of your team has a fantastic stay! Get creative with your kids by hunting for seashells and then creating beach art with them. The white sandy beach is perfect for building castles, and the water is very shallow – perfect for kids to play and swim! Snorkeling in the waters around the islands of Raja Ampat is one of our most popular activities. 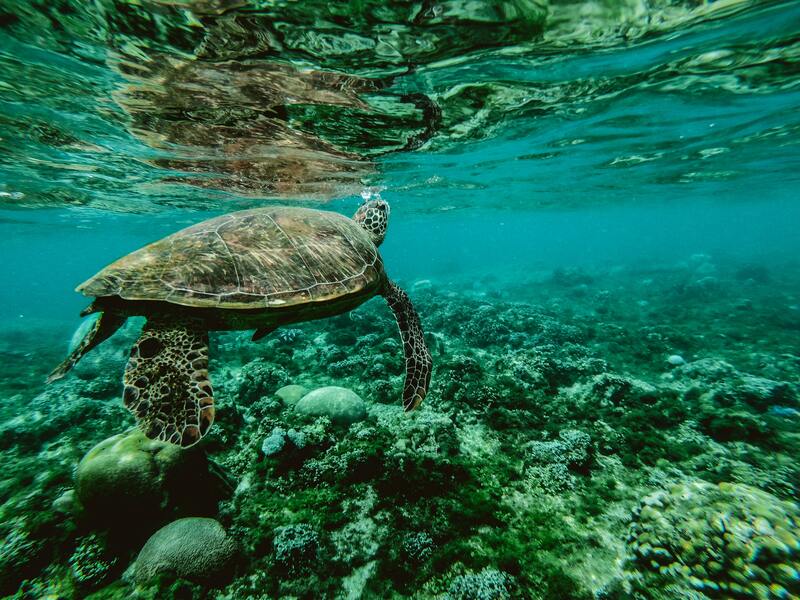 There’s great snorkeling right on our house reef just a few steps away from your cottage. There are many other nice snorkeling spots around the resort too. See schools of colorful fish and vibrant corals. 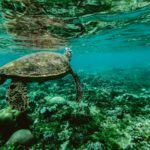 You may even get to see be turtles! If your little ones can not wait to join you underwater, they can take kids scuba lessons from 10 years of age. We have a lot of experience with teaching kids to dive! 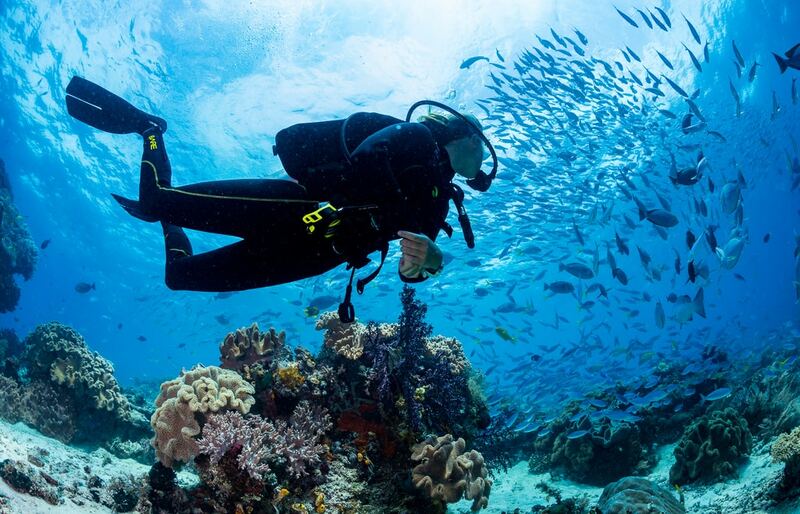 The most basic course is an Open Water Diver certification. Students between 10 and 15 years of age can complete the course to become Junior Open Water Divers. If they just want to have some fun underwater, the bubblemaker program is available from 8 years old. Through our kids scuba lessons, they will be able to discover the superpower of breathing underwater to a maximum depth of 2m! You can explore the area by kayak – make your own adventure! Discover the hidden beaches and coves we have nearby. Do you prefer to explore the jungle? There’s plenty on Gam island to discover. You can take the whole family on a trek to see the red bird of paradise. It is an easy walk of 45 minutes right behind our property. Kids love to see how animals move, their bright colors and to hear their funny noises. That’s probably why they seem to enjoy bird watching so much. You can even discover the endemic cus cus hiding in the trees of the resort! Meet other children of a different culture. See how they are able to understand and play together without speaking the language. Give them the opportunity to see how other children live. Lie back with your family on our Jetty and watch the Milky-Way twinkle above you! One of the biggest concerns before traveling to remote locations is safety. 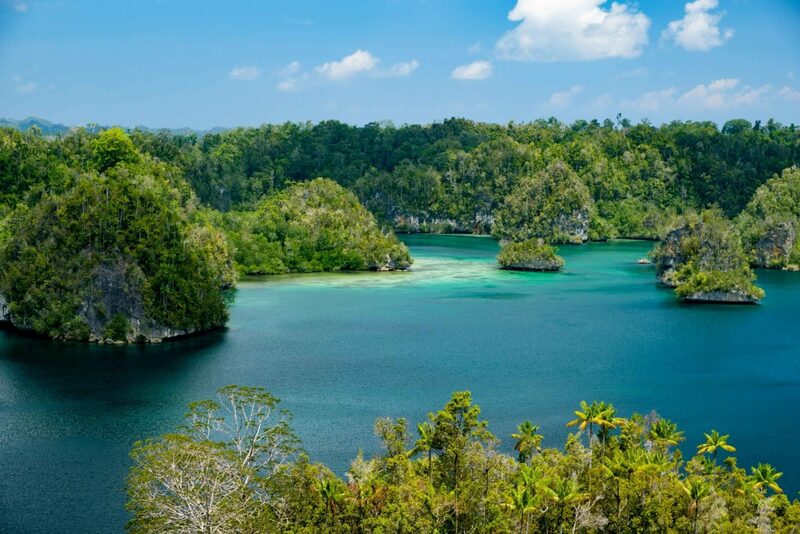 Raja Ampat, and more specifically Raja Ampat Biodiversity Eco resort, they are perfectly safe for children. In case of an emergency, we have contacts for paediatricians in the area. We also have all the accessories, from a baby bathtub to toy trucks – so your kids can be happy in paradise! So, what are you waiting for? Pop your troupe on the plane and start your Best Family Dive Vacations! 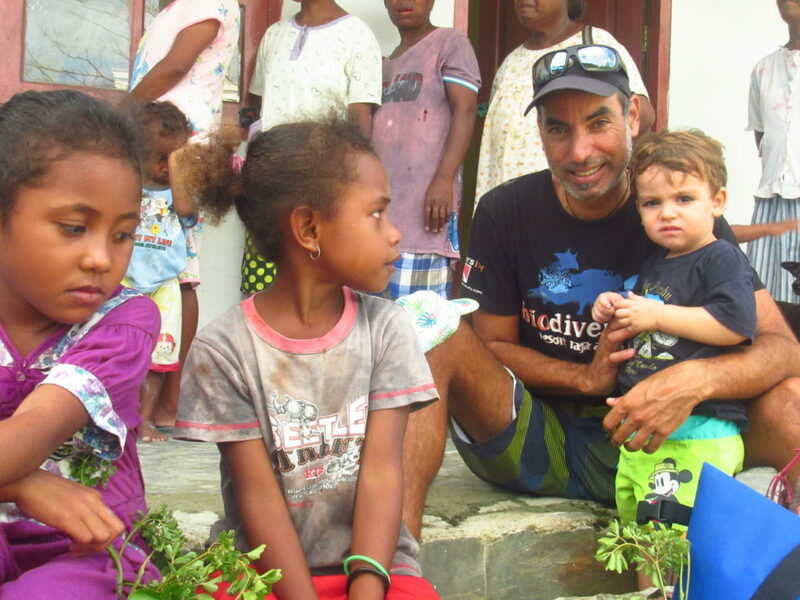 We do our best to offer you a once in a lifetime family dive vacation.